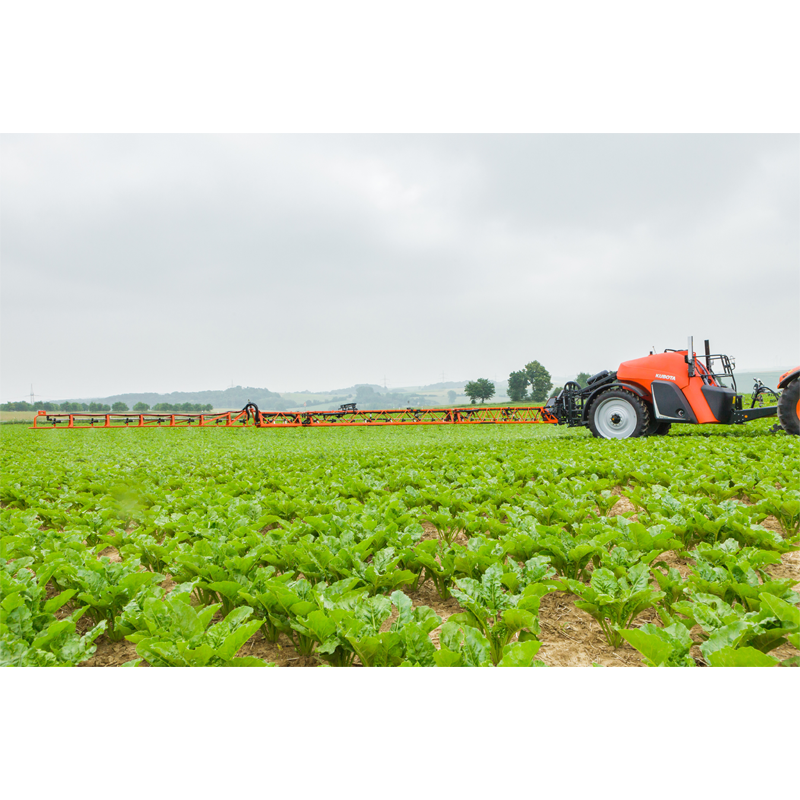 The XTS3 is the first trailed sprayer from Kubota. 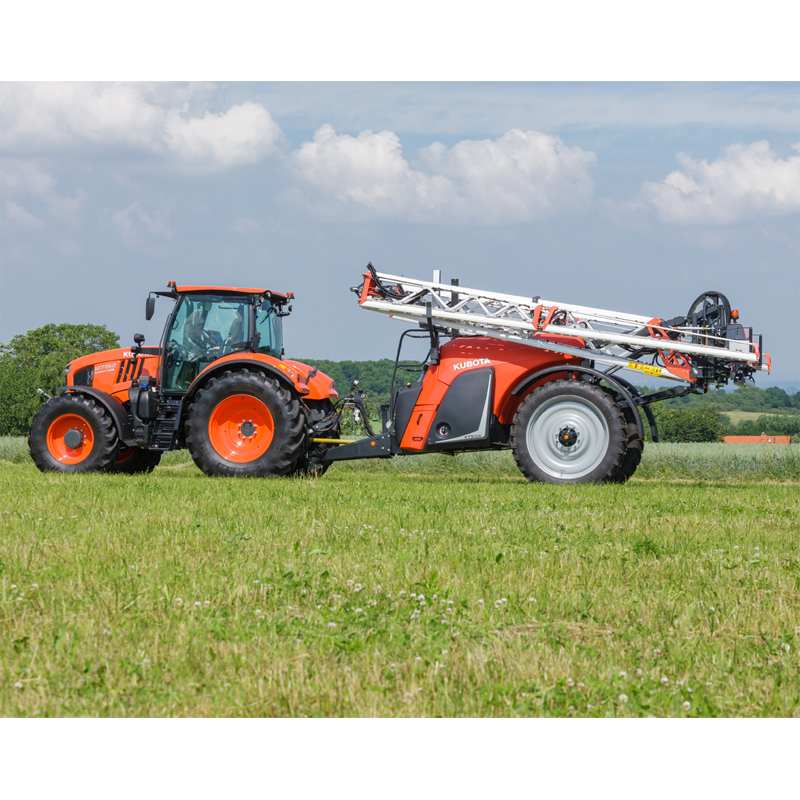 The XTS3 series is designed with focus on short, low and compact dimensions, especially suitable for small to medium-sized mixed farms. 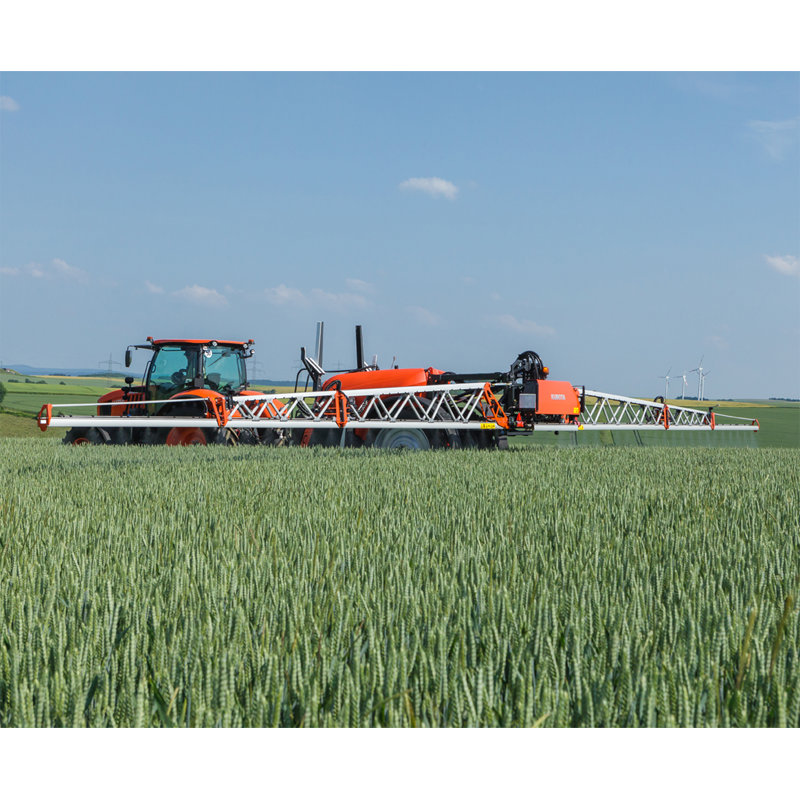 The user friendly design in combination with easy-to-understand electronics result in maximal operator comfort. 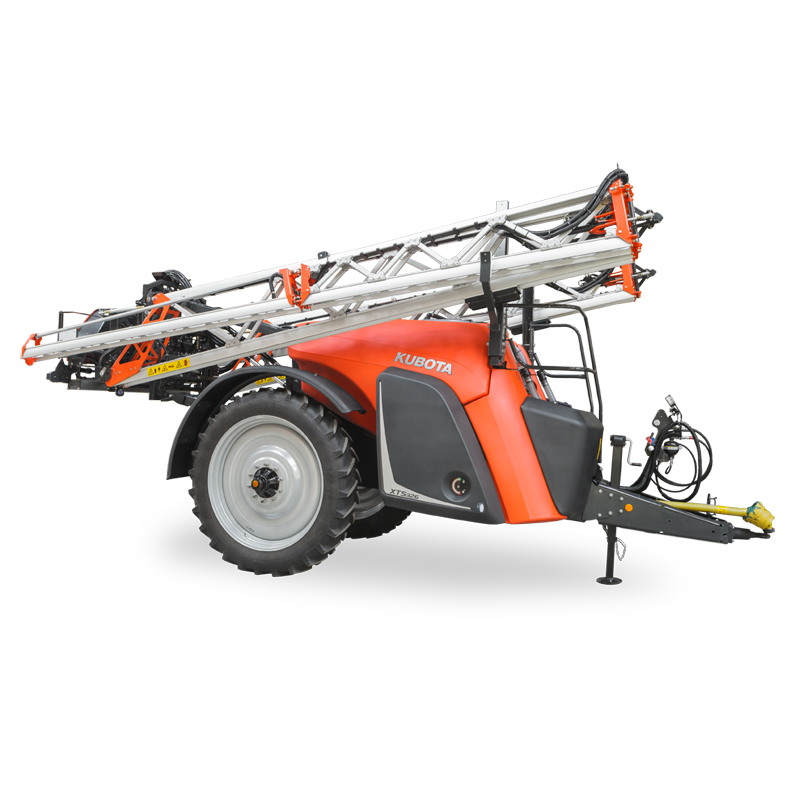 The XTS3 is available with 2600 and 3200 litre tank capacity in combination with two different boom types: the HSA (21 – 24m) and the HSS boom (18 – 30m). The XTS3 series is ISOBUS 11783 compatible as standard, which means easy plug and play with the K-Monitor or K-Monitor PRO or any other AEF certified terminal.